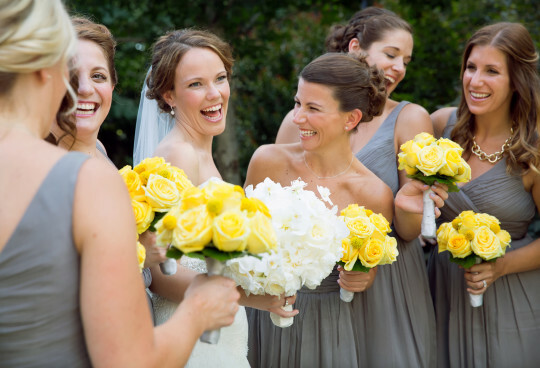 Spring weddings in New England can often throw curve balls! Robin and Pat had planned a beautiful ceremony on the manicured grounds of Harrington Farm but Mother Nature had other plans. Luckily, the inside of Harrington Farm is as lovely as the outside. And the foggy, misty weather made for some gorgeous filtered light during formals! I’m so glad we were able to sneak out for some of those misty pictures. The grounds were the perfect setting for Robin’s classic beauty look. Oh, and Pat looked pretty good too! 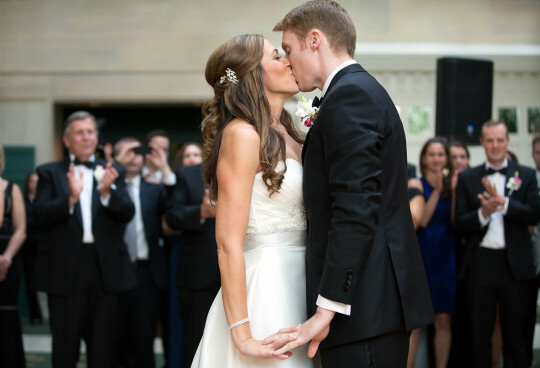 Do You Have to Like Your Wedding Photographer?